Rwanda has responded to President Donald Trump’s announcement on Thursday last week that he is going to scrap Rwanda from duty-free treatment under the Africa Growth Opportunity Act. The notification by Trump in a letter to the US Congress said that Rwanda’s duty-free status for apparel will end in 60 days if no corrective actions are taken. 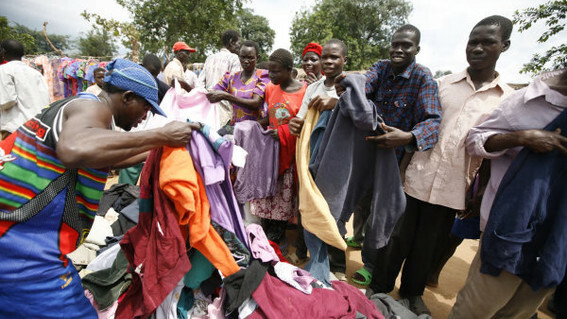 His move follows that of the East African countries to raise tariffs on second-hand clothing imports, in order to promote local manufacturing capacity in garment and other industries.